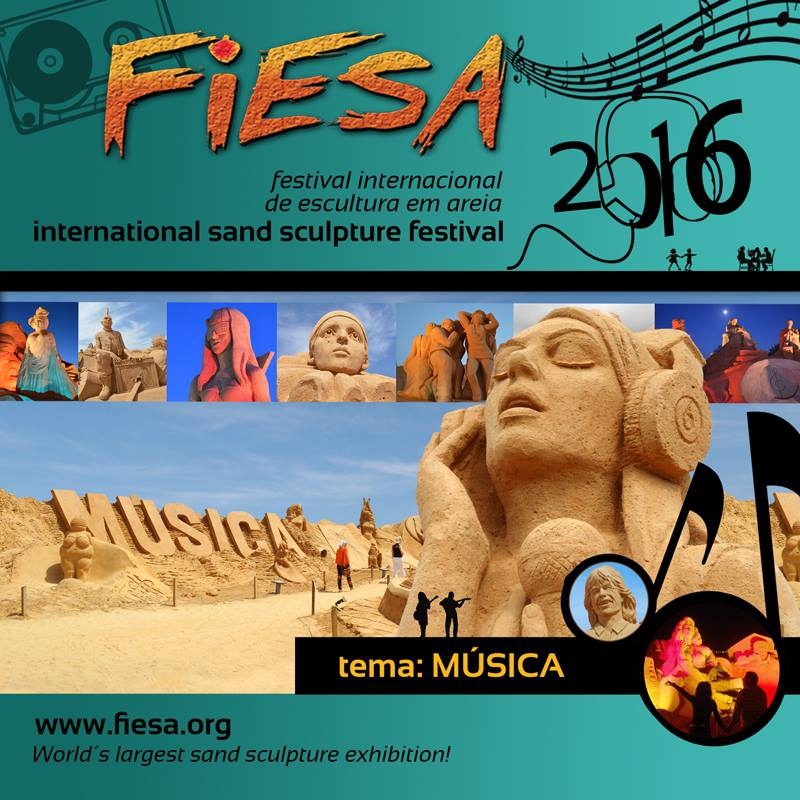 FIESA, the largest sand sculpture exhibition ever built, is open from March to October. Located in Pêra, the exhibition uses some 40,000 tonnes of sand and covers 15,000m². This year it features around 100 different scenes, depicting, musicians, instruments and musical cultures from around the world. €9 per adult. Free to children up to 5 years and half price for children aged 6 to 12 years. Over 65s get a 15% discount. This awesome display of hand-carved sculptors is well worth visiting! For more details and opening times, visit the website.